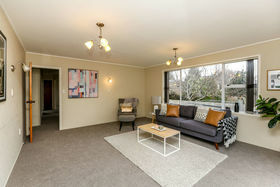 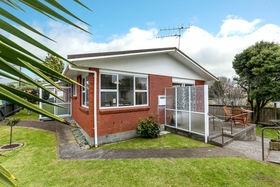 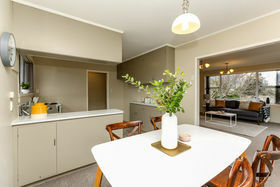 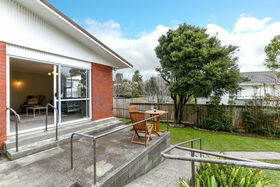 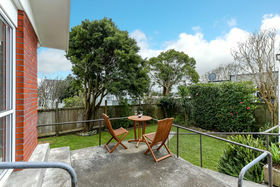 Seldom does a property with this content at an affordable price come onto the market. 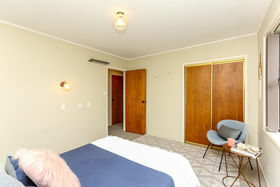 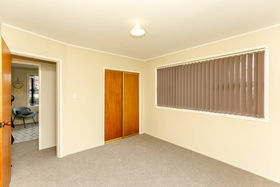 This tidily presented three-bedroom 1980's brick and tile home has benefitted from brand new carpet and flooring. 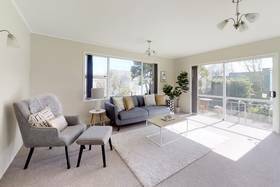 You will love the spacious open-plan living positioned well for the sun, and the nice flow to the private patio area and the easy-care section. 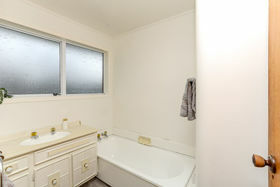 There is scope to add your own touch and add some value. 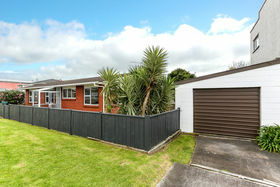 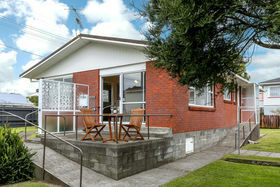 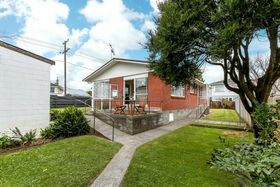 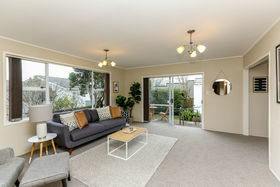 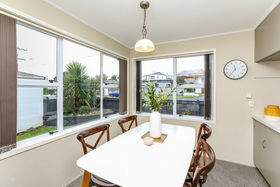 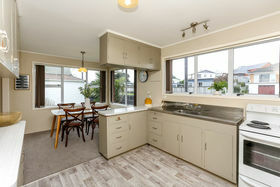 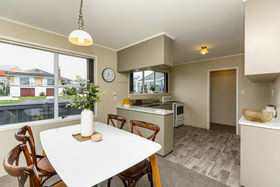 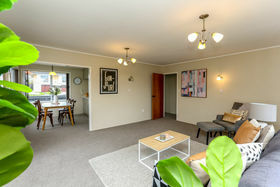 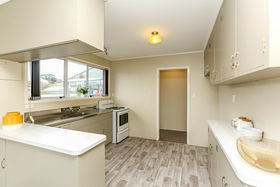 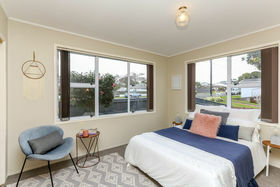 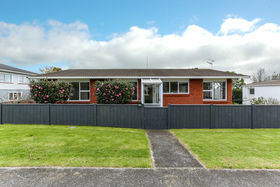 This home ticks the boxes for the first home buyer or astute investor, is superbly located just a short stroll to the Blagdon and Moturoa shops, and close to the coastal walkway and beach. 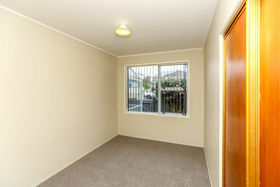 Contact me now for your personal viewing, you better be quick.